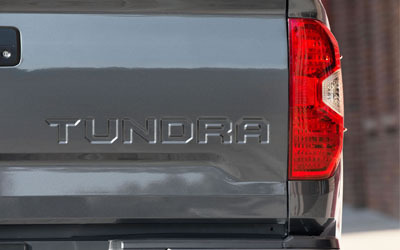 The 2014 imported Tundra is a whole new breed of tough. Big and imposing on the road, and family friendly. With the 5.7 litre V8, Tundra can tow four tonnes. 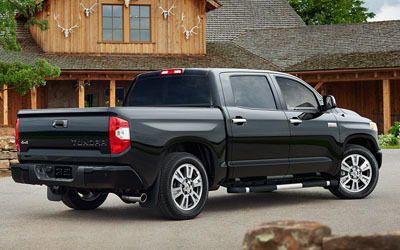 Tundra will take your toys just about anywhere and can carry even the biggest home improvement projects. 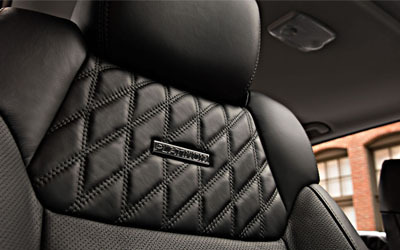 The all-new Platinum CrewMax offers a new level of comfort to make you feel at home no matter what task you take on. 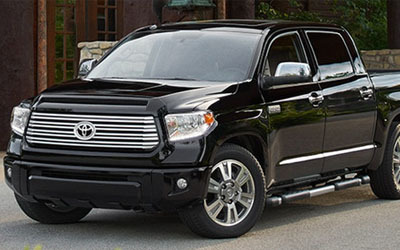 It's time to think of a full-size work truck in a brand new way. Let's go places. Great power, great efficiency. Tundra's 5.7 litre V8 has the muscle to cut big jobs down to size. Safety is a priority in the construction of the imported Tundra, and for this reason it comes complete with a suite of six safety features offered standard. 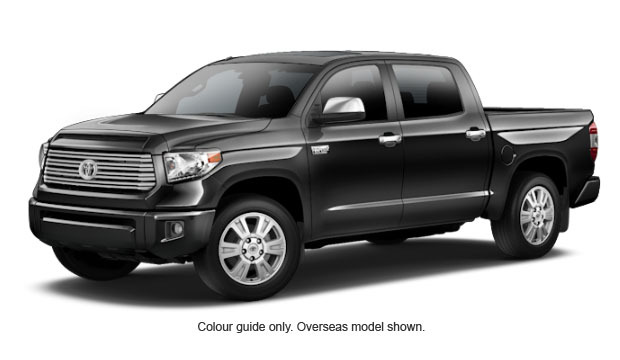 This and more are onboard the imported Tundra. The interior of the imported Tundra Platinum model offers the latest tech and capability - convenience and peace of mind. 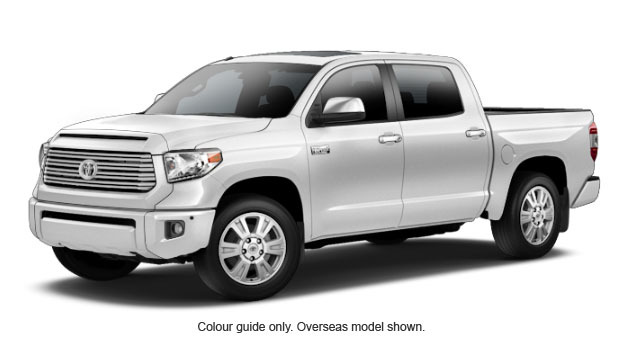 The interior of Tundra CrewMax offers the latest tech and capability - along with the higheset levels of comfort - with controls that are just as easy to use as they are to look at. 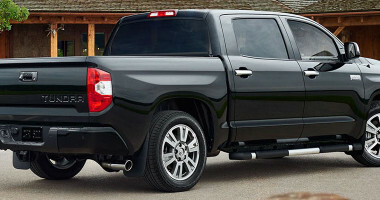 The easy lower and lift tailgate opens and closes with just two fingers, plus it's easily removed and can be locked to secure cargo concealed under a tonneau cover or shell. This makes it easier for other members of the family to help with the loading and unloading.